South Korea’s leading ISP KT has put itself firmly in the vanguard of network providers that believe service providers must pay for connection to their markets. 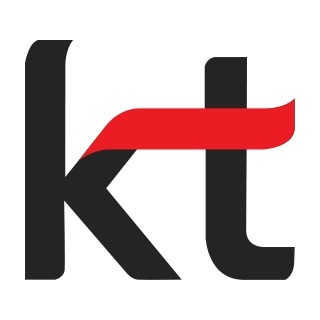 KT says it will demand a share of the profits companies such as Google and Apple derive from Internet-enabled TV services as network operators. Last week KT took its first step on “free-riding” Internet TVs by limiting access to certain TV applications offered by Samsung, the current top manufacturer of Internet TVs. KT argues such services could slow overall network speeds. “We want the value of our network recognised by (Internet TV) platform operators and want to create a business model that enables us to share profits generated from using our networks,” Kim Hyo-sil, a KT executive, told reporters. “Those Internet-TVs can be likened to heavily-loaded trucks dominating network highways and slowing down the overall speeds, and the issue only becomes more serious as the Internet TV market grows.